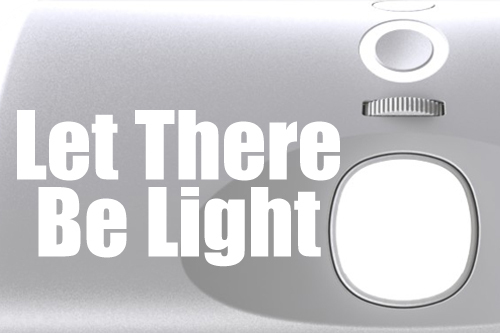 The In-Cabinet Light is easily our most versatile product. It can automatically provide light in cabinet, closets, cupboards or pantries. It can also provide countertop and emergency lighting. With this wide range of applications its helpful to see it in action. So with that in mind, we've put together this video.